One of the challenges of the LIFE ECOGRANULARWATER project is to be able to transfer the technology proposed in the project to sectors other than the supply of drinking water to the population. One of these sectors is the food industry, which may sometimes be affected by the use of water polluted by nitrates and other substances. The LIFE MCUBO project, within of Water topic, acts precisely on the management of water in the food industry, trying to reduce the consumption of both water and energy. 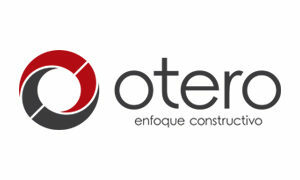 These are two related and complementary projects. Below is a summary of this project with which the LIFE ECOGRANULARWATER project has established contact for the exchange of results and for cooperation in the dissemination of both projects. LIFE MCUBO: Modelling, Measurement and Improvement of the water management environmental impact in the food Industry. 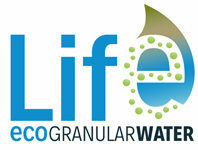 LIFE MCUBO is a European Project, within of Water topic, included in the LIFE Programme 2015, with demonstrative character. The implementation of a new low-cost wireless monitoring technology, Plug&Lean system. Detailed modeling of the sub-sectors´ processes that will serve to propose improvement actions and demonstrate its effectiveness before being implemented (easing the decision making and minimizing risks). Specific water management implementation on continuous improvement process in the three demonstrators companies. 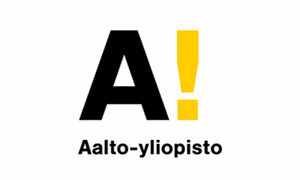 The Project started in September 2016 and it will finish in August 2019. The consortium is integrated by TECNUN- Engineering School of the University of Navarra, Ctic Cita Technological Centre of Food Industry, Industry Association form Navarra (AIN) and Research Centre Ceit-IK4. LIFE MCUBO intends to engage the food industry into the efficient resources management through new methodologies, models and wireless technologies allowing to simultaneously measuring the productive and environmental efficiency of manufacturing processes in the food industry. All this will be demonstrated in three food subsectors (meat, juices and canned vegetables), thus facilitating the replicability of the project results in other industries in the European Union.